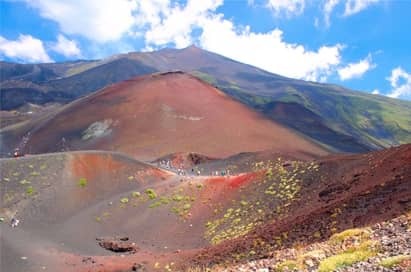 Mount Etna is Europe's largest active volcano and uniquely formed on a boundary between the European and African continental plates. This excursion allows students an amazing viewpoint of the volcanic landscape from the summit of the still active volcano. 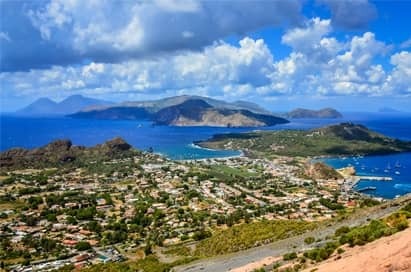 Lipari is the largest island in the Aeolian archipelago known as a volcanic arc and although still active, has not erupted for 1400 years. It is known for its remarkable scenery combining green vegetation, white pumice stone and the black and red of the volcanoes. 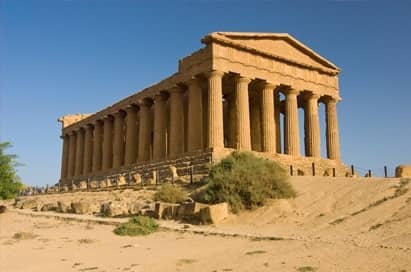 The park contains some of the most extraordinary monuments that classical antiquity has left us and, given their degree of interest and importance, has few equals elsewhere in Italy. Situated to the south-west of Taormina is the Alcantara Gorge. 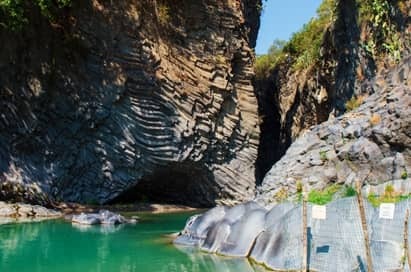 This natural monument of basalt rock was created by the eruption of a volcano that once stood between Mount Etna and the Peloritani Mountains, and is an absolute must for geography students. The black lava walls of the Alcantara Gorge stretch 50m high, amidst an unspoiled parkland landscape of flora and fauna. Vulcano is located north-east of Sicily and south of the Island of Lipari.The island of Vulcano is made up of three volcanic units: Vulcanello (123 metres) in the north, coming from an eruption during II century B.C., it is linked with the island by a strip of land made up of lava flows. 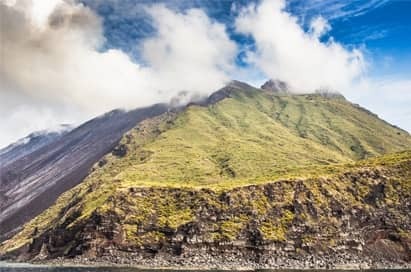 In the middle, you can find the Gran Crater or Vulcanic Cone (385 metres) which is stll active; in the south there is the Mount Aria (499 metres), inactive, it is the top summit of the island. Vulcano is a very interesting island due to its volcanic and post-volcanic phenomena. 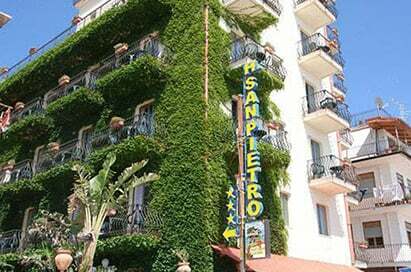 Its plateau, the widest of the Aeolian Islands, is surrounded by hills, falling towards the sea. Vulcanello is made up of three lined-up craters in direction North-East/South-West. 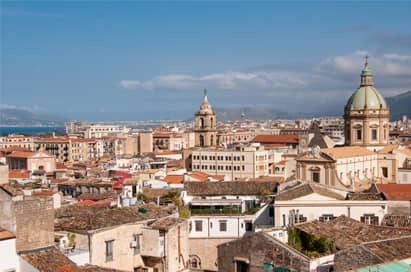 Vulcanello is constantly monitored by the Institute of Volcanology of the University of Catania. 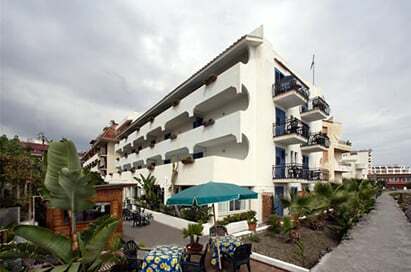 The islands of Vulcano counts around 450 inhabitants who are involved in tourism and viticulture.